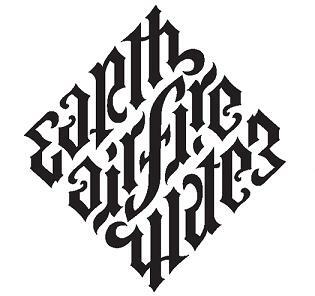 An ambigram, also known as an inversion, is a graphical figure that spells out a word not only in its form as presented, but also in another direction or orientation. 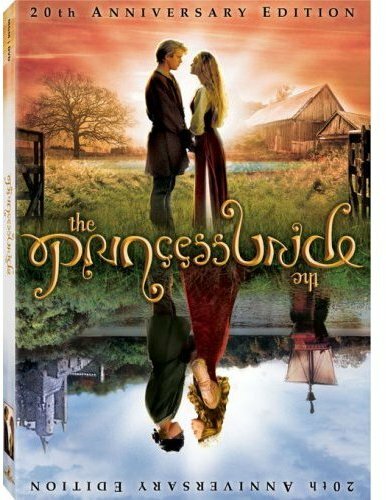 This is typically when viewed as a mirror-image or when rotated through 180 degrees. The word usually is not a palindrome, although it may be. 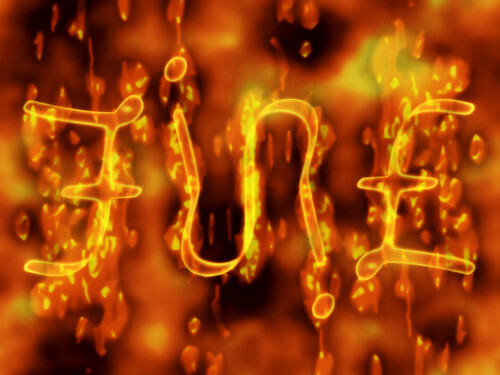 Sometimes the word spelled out from the alternate direction may be a different one, but for mirror-image ambigrams the canonical form spells out the same word. 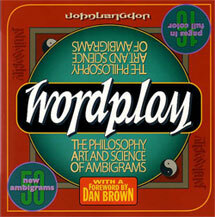 Ambigrams in their modern form are a conception of John Langdon who compiled his work in his 1992 book Wordplay. 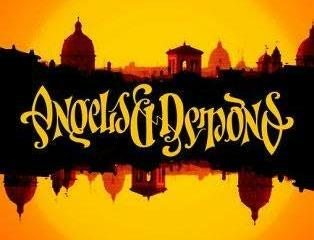 However, ambigrams were made famous through Dan Brown’s novel Angels & Demons. and found them to be a great mental excercise. 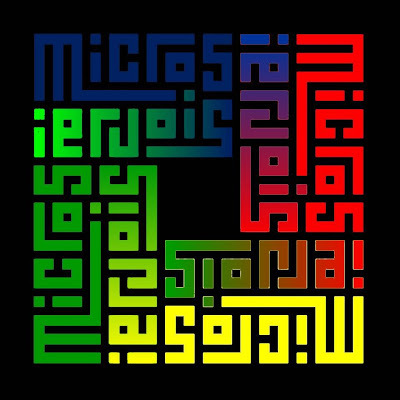 Langdon discusses his technique in his article “Typographic Dopplegangers”. 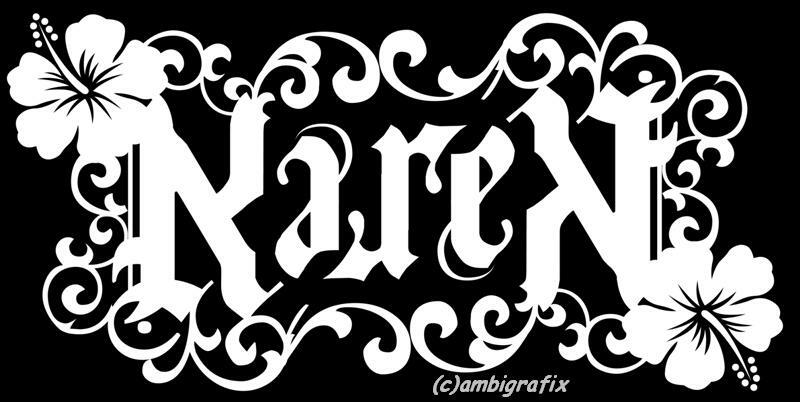 Another ambigram site that has increased in popularity is Wow Tattoos. This is the site of Mark Palmer who has made a career of ambigram tattoos such as the “singularity” tattoo above. I recommend playing with ambigrams yourself to increase your mental flexibility. I also add to this collection every month or so. Please drop in again sometime. we are nagfa from Singapore. thanks for mentioning our blogsite here. 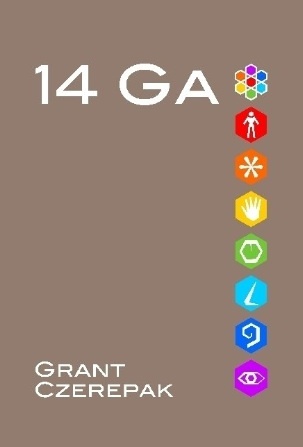 Awesome story.! Much food for thought… It really made my day. Thank you. Hey! Thanks for mentioning FlipScript. I wanted to stop by to see what you wrote. In my opinion, it creates a design that is superior to what most humans could make. 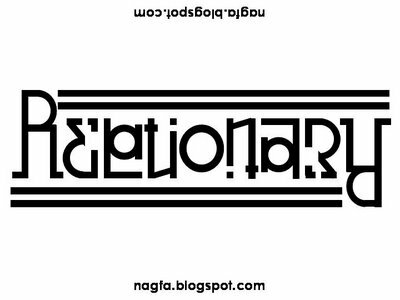 Thank you for the “relationary” ambigram page. Your designer is really amazing. I want everyone to know that I have more hits on my ambigram post than any other in my blog. I intend to continue to improve it as I discover more quality sites, blogs and books. Ni mention of Scott Kim, who drew his first inversion in 1975 and published his book *Inversions* in 1981? Thanks, Charles, I will definitely look into his work.